Would you listen to Slave again? Why? 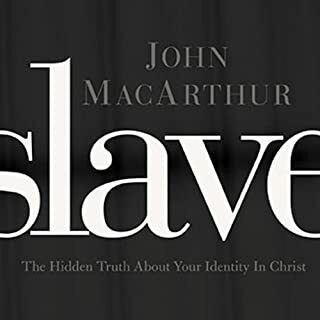 What about John MacArthur’s performance did you like? In this primer of apologetic thought, Dr. Sproul affirms four logical principles that are necessary for all real discussion and teaches you how to defend your faith in a faithless world. Using the writings of church fathers and philosophers throughout the ages, he uncovers the common ideologies that work against faith.The defense of the faith is not a luxury or an intellectual vanity. It is a task appointed by God that you should be able to give a reason for the hope that is in you as you bear witness before the world. 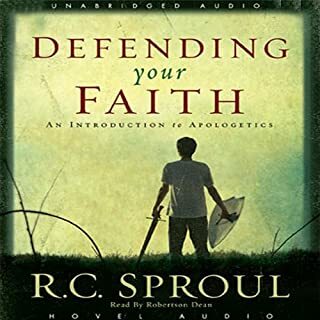 Where does Defending Your Faith rank among all the audiobooks you’ve listened to so far?